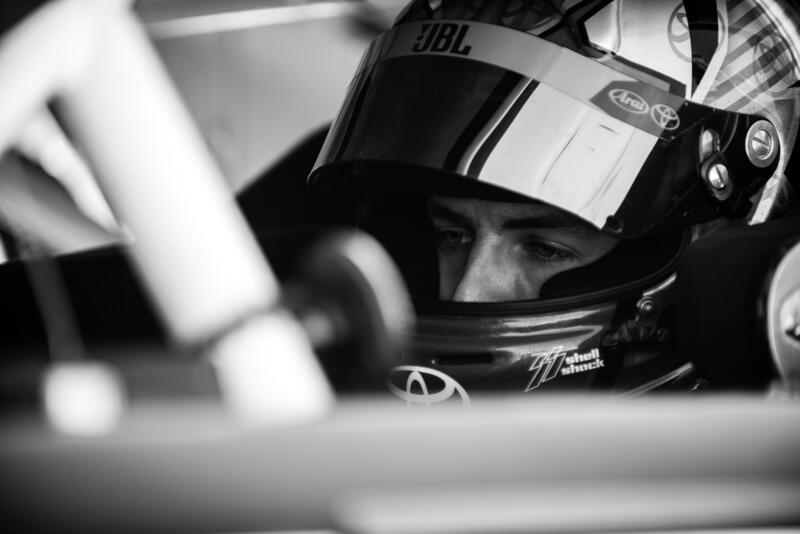 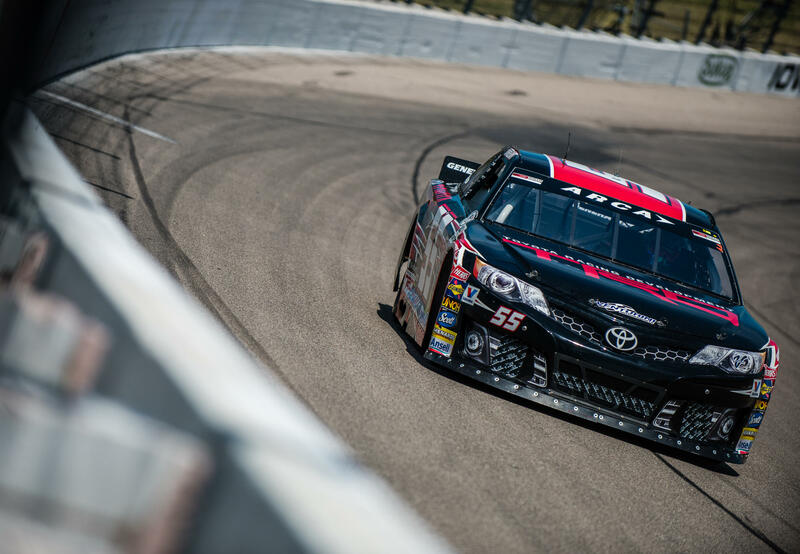 Charlotte, N.C. (July 9, 2016) - The second-half of the ARCA Racing Series presented by Menards season officially kick-off over the weekend with the ABC Supply Co. 150 at Iowa Speedway. 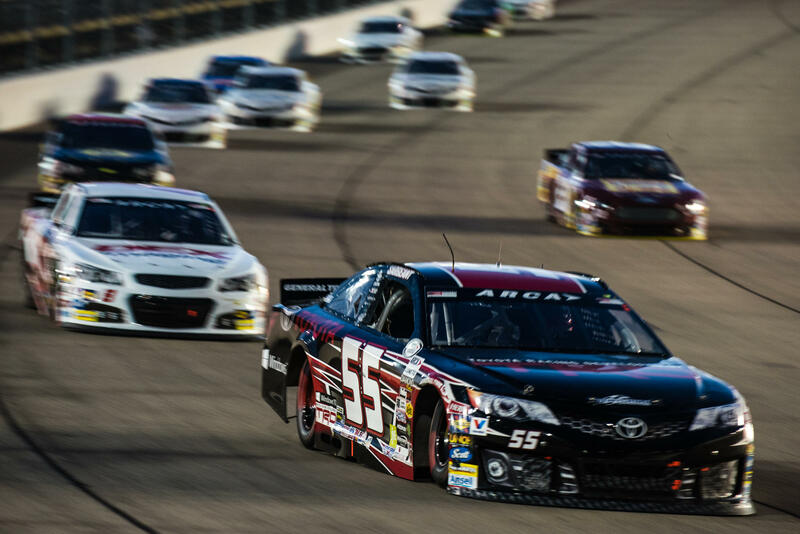 The ARCA Series’ eleventh event of the twenty race schedule was run under the lights Saturday night at Iowa’s 7/8 mile paved course. 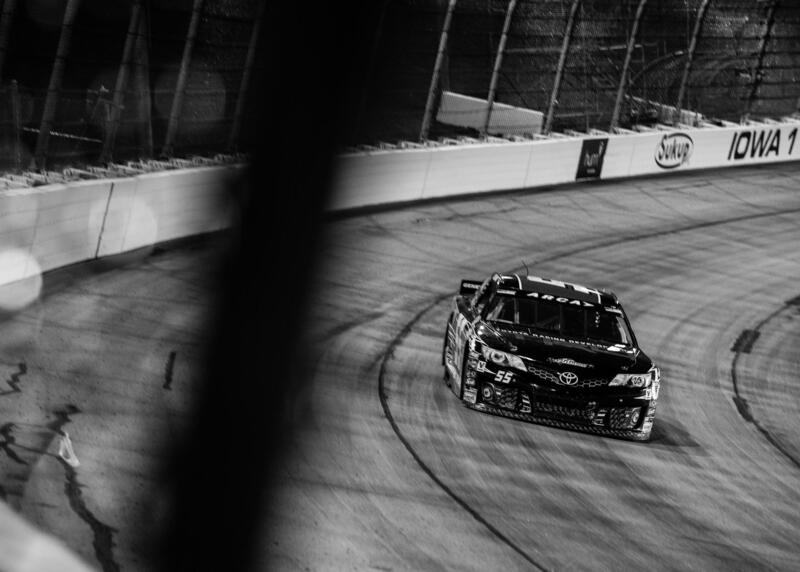 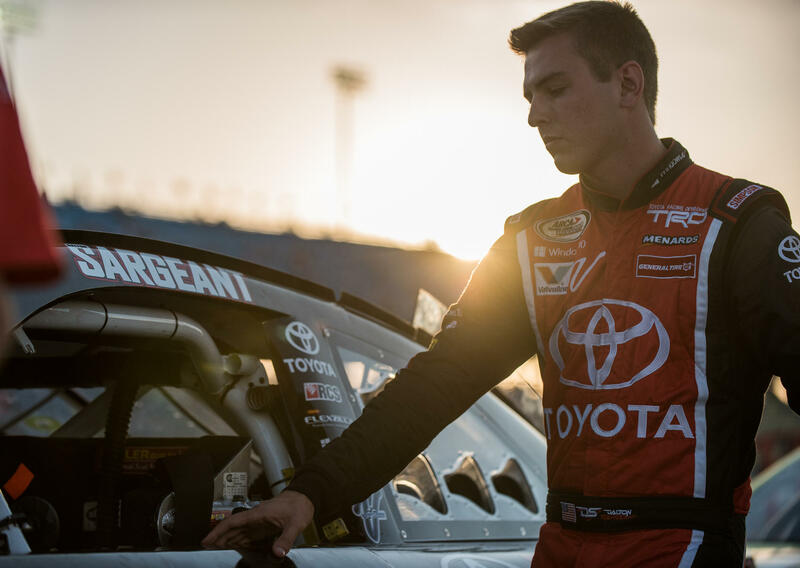 Dalton Sargeant, who struggled most of the day during practice, qualified 11th, but started 29th after crew chief Billy Venturini elected to make post-qualifying changes to Sargeant’s No.55 Toyota Camry powered by Windows 10 Camry to better his car for the 150-lap race.